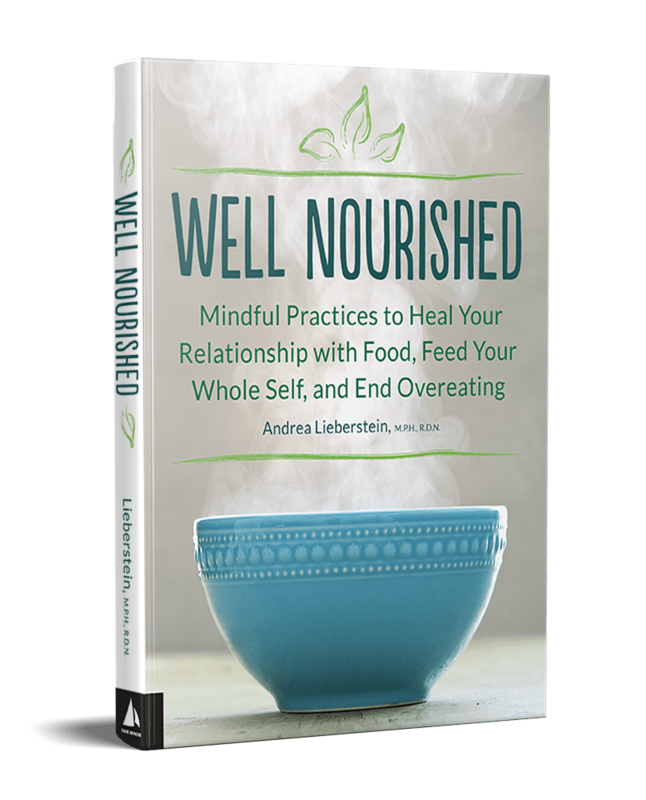 Please enter your first name and email to access your Well Nourished Book Tools, then check your email for your access code. Thanks for signing up! Check your email for your book tools.